As he was writing his novel Malbone, Thomas Wentworth Higginson vowed to let nothing distract him: "I know that this Romance is in me like the statue in the marble... were it to be my ruin in fame and fortune I should still wish to keep on." Yet, on March 11, 1869, he acknowledges the one project that would pull him away. After writing four pages of the novel, he recorded in his journal: "I enjoy this extremely and am much encouraged, but cannot afford to reject the offer to write Margaret Fuller's life." Travelling by rail in Michigan, some ten years ago, I found myself seated next to a young Western girl, with a very intelligent face, who soon began to talk with me about literary subjects. She afterwards gave me, as a reason for her confidence, that I "looked like one who would enjoy Margaret Fuller's writings,''—these being, as I found, the object of her special admiration. I certainly took the remark for a compliment; and it was, at any rate, a touching tribute to the woman whose intellectual influence thus brought strangers together. 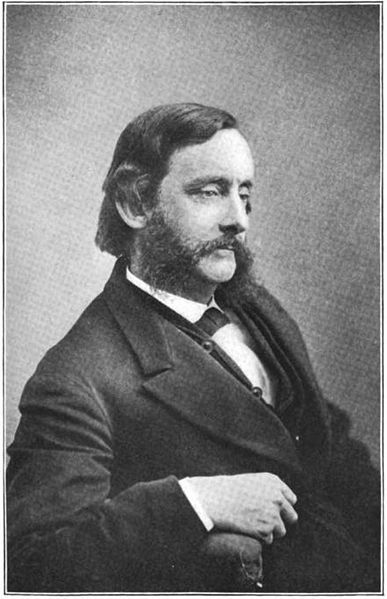 Higginson claims he knew Fuller's family when she lived for a brief period at the Brattle House in Cambridge, Massachusetts. In his essay, he presents her life and her work, emphasizing particularly her short stints as a teacher before she embarked on a literary career. "Of all Americans thus far, she seems to me to have been born for a literary critic," according to Higginson. Of her now-iconic feminist book Woman in the Nineteenth Century, he notes that it "was noble in tone, enlightened in its statements, and full of suggestion," but criticizes that it "was crude and disconnected in its execution." 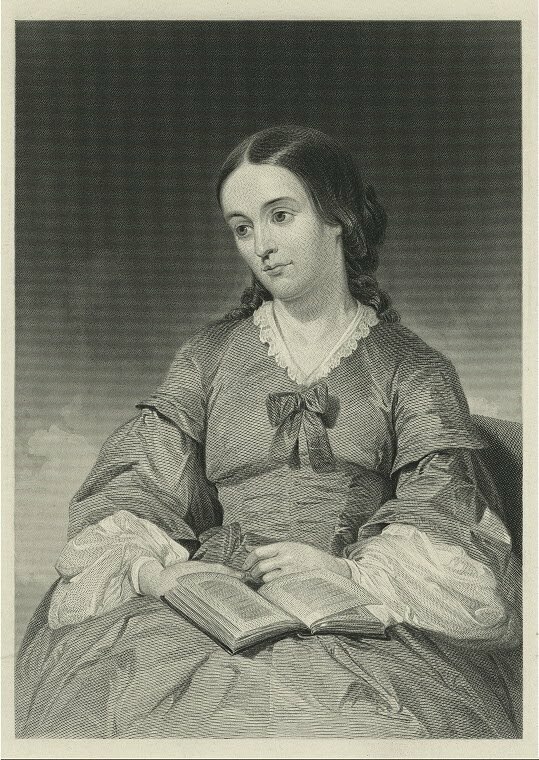 In fact, Higginson (a bit of a feminist himself who also encouraged Emily Dickinson) determines that her book had significantly less impact than Fuller herself: "Her life thus did more for the intellectual enfranchisement of American women than was done by even her book on the subject." Higginson's article on Fuller was later expanded to a full-length biography, Margaret Fuller Ossoli, published in 1884 as part of the "American Men of Letters" series – the first woman represented in that series. "A bit of a feminist" that's quite an understatement.